First came the spinoff: a $2.8 billion divestiture involving years of groundwork and organizational restructuring. All the while, a secondary move—the acquisition of two separate companies by the business spinning off—was in the works. 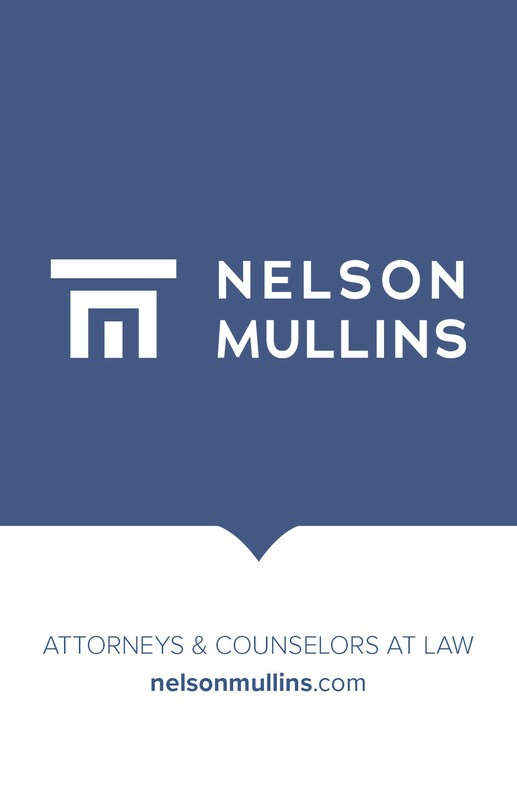 Known as a Reverse Morris Trust, the highly complex transaction resulted in a $4.4 billion, publicly traded company, though not before months of regulatory compliance and operational readiness was ensured. Oh, and don’t let those daily duties slip through the cracks. 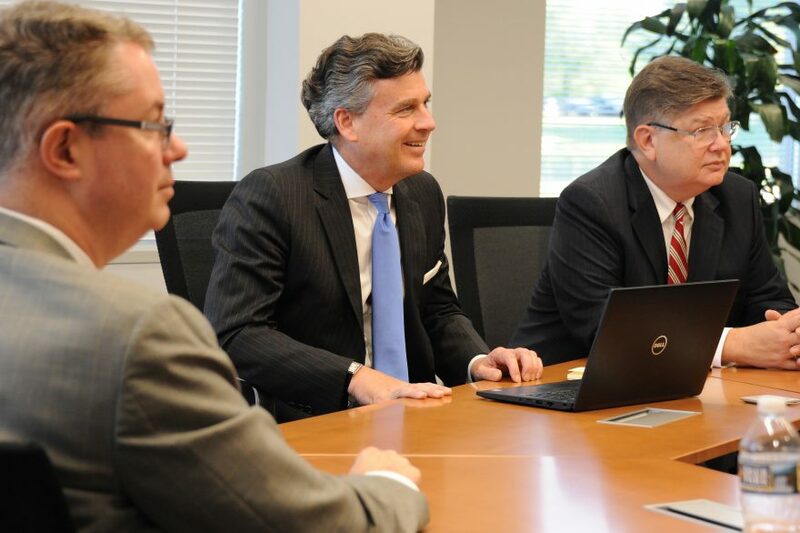 This past June, DXC Technology, an end-to-end IT services company headquartered in Virginia, initiated the spinoff of its government business, allowing it to focus exclusively on government contracts. After merging with a pair of other entities—Vencore and KeyPoint Government Solutions—Perspecta was born. Now, it’s in a position to compete with some of the biggest players in the public sector, offering cutting-edge IT and enterprise solutions for sectors as disparate as health care and national defense. Getting there, however, required a head-spinning array of legal, financial and operational work. 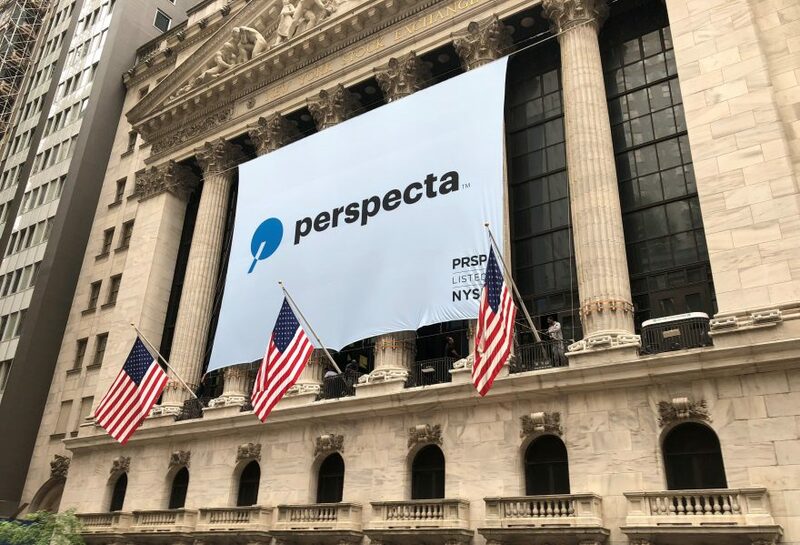 In preparing Perspecta to go public, the company had to create work streams to execute on the separation from DXC, the integration of the three companies and an infrastructure to be a publicly traded company—all in a span of seven months, and all while continuing to meet its day to day obligations. 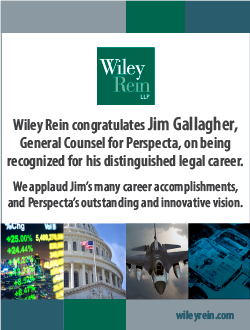 Concurrently, Gallagher and his team had to construct the necessary legal infrastructure to execute a simultaneous separation and integration of a publicly traded company. That, in turn, entailed the creation of a new board of directors, a process that required in-depth orientation meetings, budget overviews and detailed presentations regarding Perspecta’s fiscal forecasts and operating cadences—all in addition to drafting new corporate governance policies, bylaws, committee charters and other procedural documents. Since then, there’s been little rest for the weary. With more than 14,000 workers now under his company’s purview, Gallagher’s department helped spearhead training programs, which were applied to everyone from corner-office executives to entry-level employees. 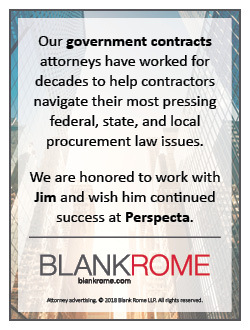 But it’s the company’s focus on the public sector that demands the greatest diligence. When a business sells products or services to the government, a host of rules and regulations come into play. 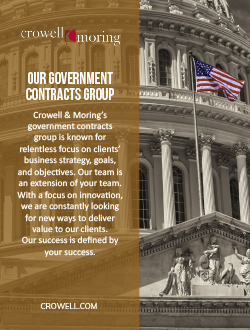 Known as federal sector procurement, the process often requires and gives priority to companies with established, approved and intricate accounting and costing systems and well established training programs. 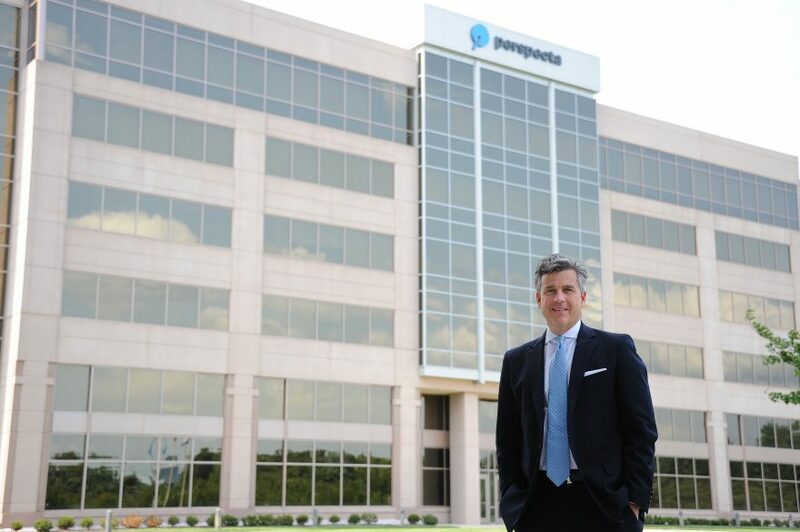 In addition, standing up Perspecta’s ethics and compliance program was critical to day one success. Here, the stakes couldn’t be higher, as the federal space demands a robust and accountable ethics and compliance program: too many red flags and a company could be looking at a years-long dearth of contracts awarded and issues with the SEC. With the so-called spin merge now behind him, Gallagher says he’s looking forward to supporting a growing business—and an expanding legal and contracts department—to meet Perspecta’a needs. 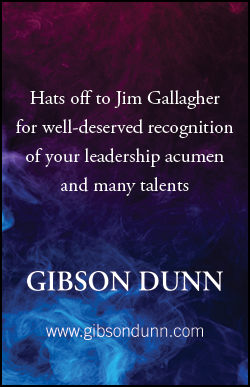 Should another merger or acquisition arise, however, rest assured you’ll find Gallagher standing in the vanguard. The product of a family of lawyers, Gallagher understood early on the power of a legal degree, having lived in Washington, D.C. since 1985. A 1989 graduate of The Catholic University of America, Gallagher earned his J.D. from Georgetown in 1995. When in college, he was hired by the D.C. office of what is now Pillsbury Winthrop Shaw Pittman; first as a messenger, then as paralegal and finally—after law school—as a full-fledged attorney. 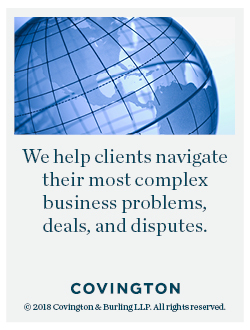 While there, Gallagher focused on government contracting, counseling on their structure, M&A activity associated with such contracts, working to litigate claims, and performance issues. Eager to parlay his experience in the corporate world, Gallagher joined Electronic Data Systems (EDS), one of the world’s leading IT companies, in 2005. From 2005 to 2010, Gallagher oversaw multiple issues relating to EDS’s largest contract (and the largest IT contract in the world): the Navy Marine Corps Intranet contract (NMCI). Gallagher helped negotiate the settlement of claims and the restructuring of the contract in 2006. His biggest test came in 2008, when EDS was sold to tech giant Hewlett-Packard for $13.9 billion, eventually becoming HP Enterprise Services (HPES). Here, Gallagher led the legal team that supported the multi-billion dollar sole-source extension of the NMCI contract. This involved the U.S. government licensing the IP that the company created to run the network, buying the network from the company and extending the contract to allow the government to transition the world’s largest IT network from a contractor owned and operated system to a government one. In 2017, HPES itself was spun-off and merged with Computer Sciences Corporation (CSC) to form DXC Technology, with Gallagher being retained as vice president and deputy general counsel. 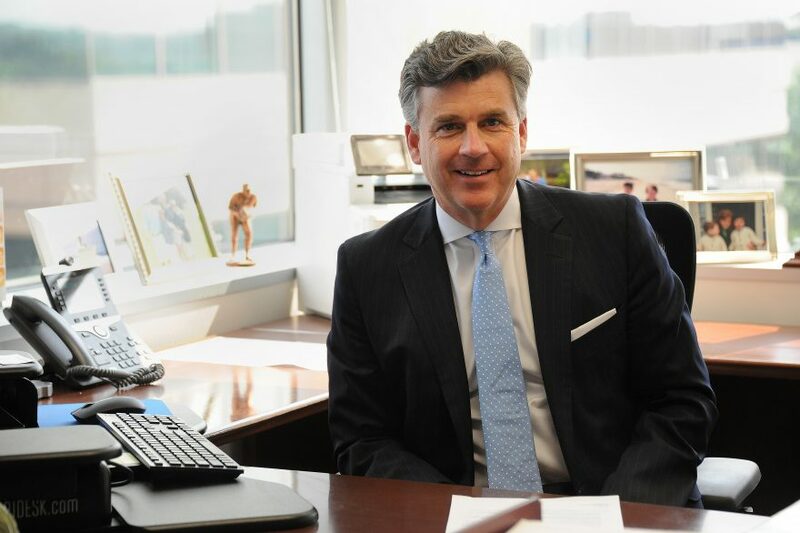 Through it all, Gallagher says his greatest memories and benefits are of the many mentor-mentee relationships—whether he was learning from longtime HP/HPE general counsel John Schultz or DXC General Counsel Bill Deckelman, or helping to ensure that his own team members were placed in the best positons to grow and develop. Now, he’s applying those lessons to a more immediate end: giving Perspecta the support and judgment necessary to assure the company’s launch results in a steady upward trajectory.